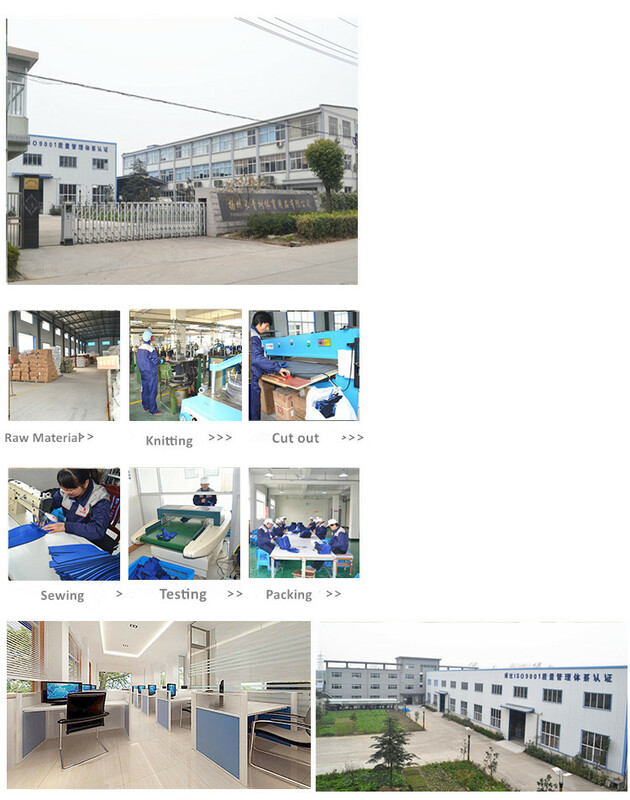 Yangzhou Changqingshu Sports Goods Co., Ltd was founded in 2002 and covers an area of 10000 square meters with about 150 staff members; our company is located in a beautiful city-Yangzhou, Which is near shanghai and Nanjing city. We specialize in the development production and sales of Sports Goods,Medical product,Orthopedics Product. OEM request is also welcomed. 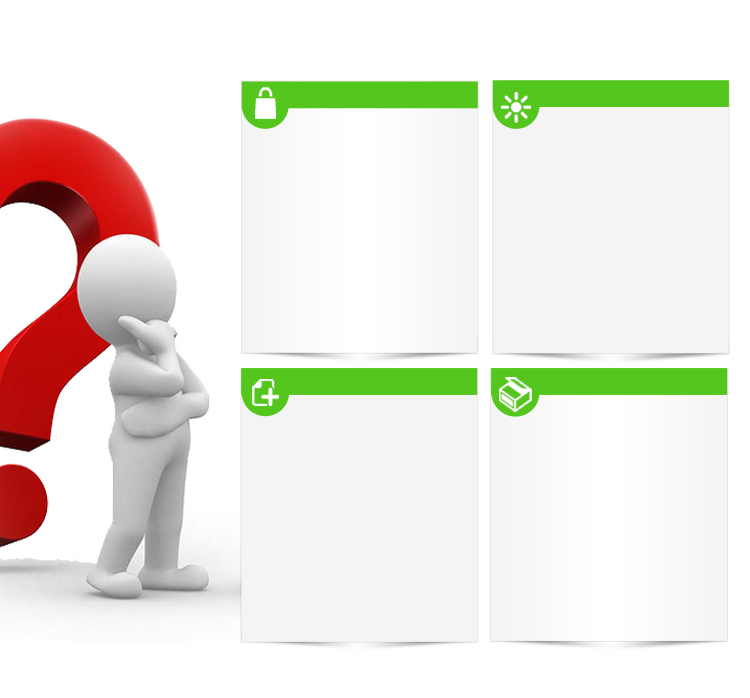 Our products are strictly in accordance with international inspection standards included SGS, ISO9001:2008, BV, fda. We have become the supplier of WM, KM, Walgreen. 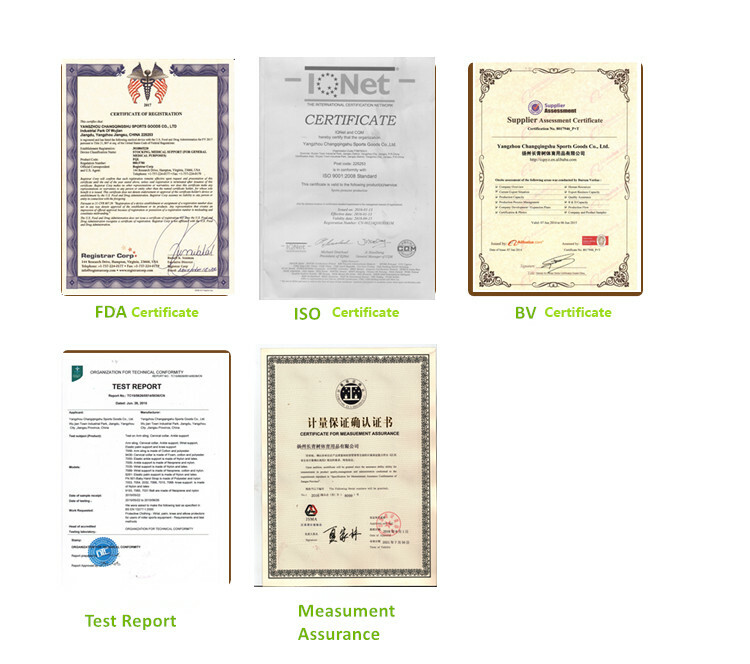 We have passed ISO9001, SGS and FDA Certification. All our products are passed the inspection standards included SGS,FDA,ISO9001：2008，,BV ASTM with 100% quality.